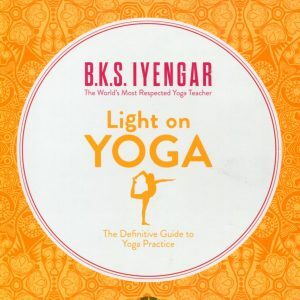 FROM THE INTERNATIONALLY KNOWN BESTSELLING AUTHOR OF YOGA: THE IYENGAR WAY COMES A UNIQUE AND INSPIRING NEW BOOK WHICH PROVIDES A COMPREHENSIVE GUIDE TO YOGA AS A MEANS TO HEALTH. Everyone knows that Yoga is beneficial to health, but few people know why. Here, for the first time, the practical benefits of Yoga are examined through Ayurveda, Indian medical science. In Ayurveda the body is seen to function as a combination of three energies known as doshas. Everybody’s constitution or body type is determined by the predominance of the doshas within their body, so everyone is prone to certain weaknesses and illnesses, caused by imbalances. Yoga postures or asanas act to balance the doshas and restore equilibrium. This is how Yoga works to maximize energy and well-being. 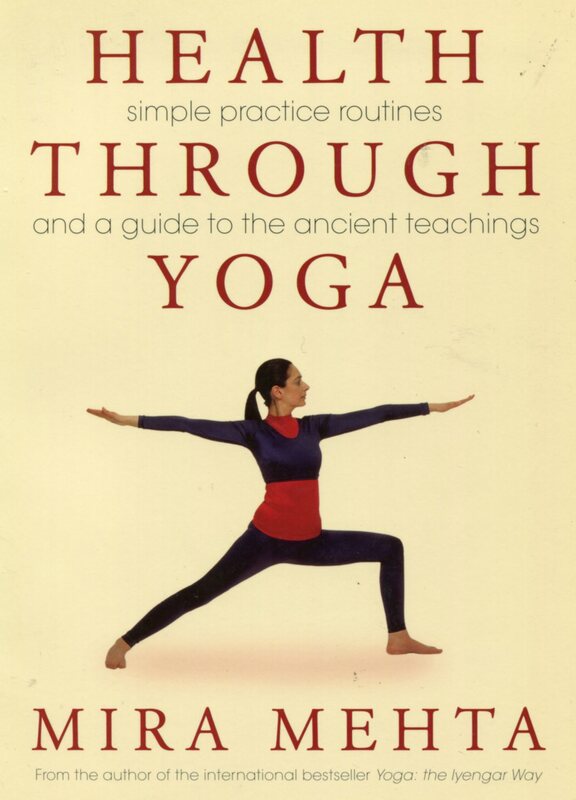 Mira Mehta’s book provides step-by-step instructions and photographs for Yoga postures and sequences to strengthen and de-stress all parts of the body. 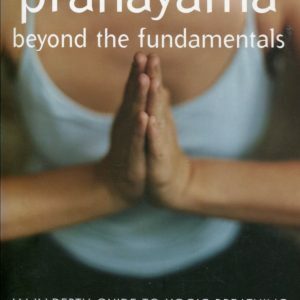 It contains simple practice routines for the beginner but is also full of information for longstanding Yoga students and teachers. 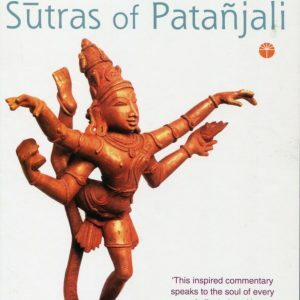 It also contains uplifting readings, translated from major Sanskrit Yoga texts, to give the Yogic views of existence and to promote a serene mental outlook. By following Ayurveda’s guidelines for healthy living, practising Yoga postures and understanding Yoga’s large-hearted perspective on life, you can achieve physical, emotional and spiritual well-being. Mira Mehta belongs to a family of yogins. Beginning Yoga as a child, learning under B.K.S. Iyengar, she started teaching at a young age. She has studied Yoga philosophy, Sanskrit and Ayurveda in India. She has her own school, The Yogic Path, in London, and also lectures and gives workshops worldwide. 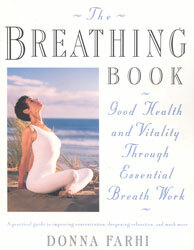 She is the co-author, with her mother and brother, of the bestselling Yoga: The Iyengar Way.